Calling all 1st-5th graders! 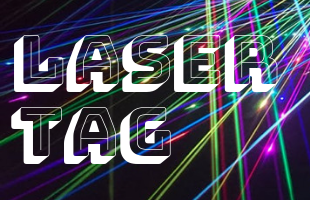 Join us for a Laser Tag Party, Friday, November 9, 6-8:30p, in the Fellowship Hall. Pizza and drinks provided. Chaperones needed! Register here.